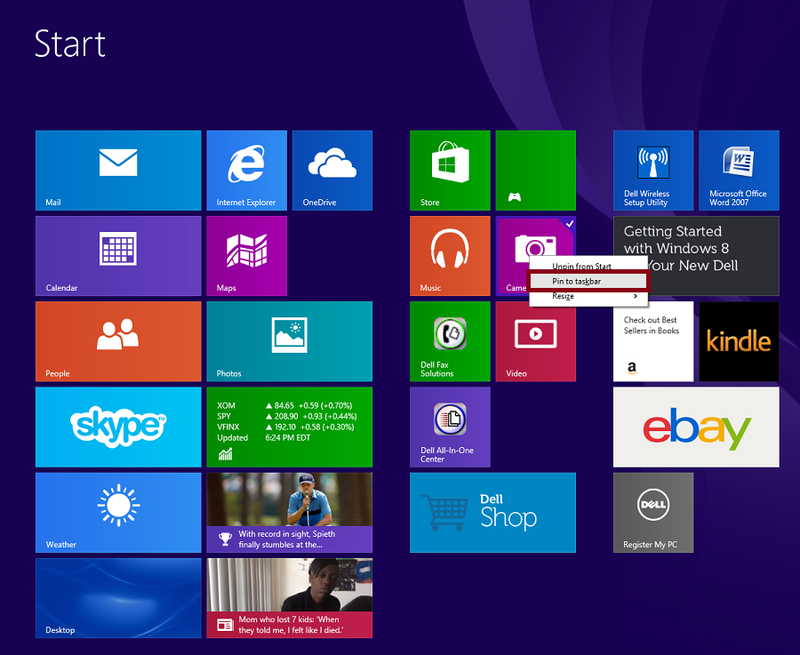 Windows 8 was the first Operating System from Microsoft that was touch-optimized. You can choose between the touch design or the original desktop. Windows 10 is the new Operating System releasing soon as of April 2015. It will break new boundaries, which windows 8 paved the way for. 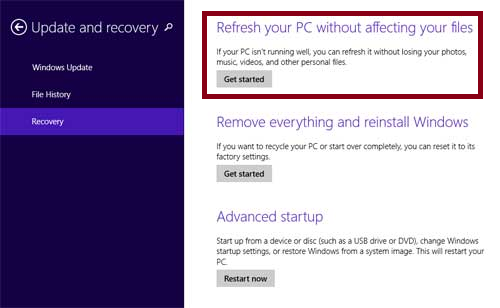 And hopefully, anything you did not like about Windows 8 is resolved in Windows 10. Windows 8 is not going away though, you can still learn a lot from this Operating system. This article will teach you many Windows 8 tips, hints, and tricks. 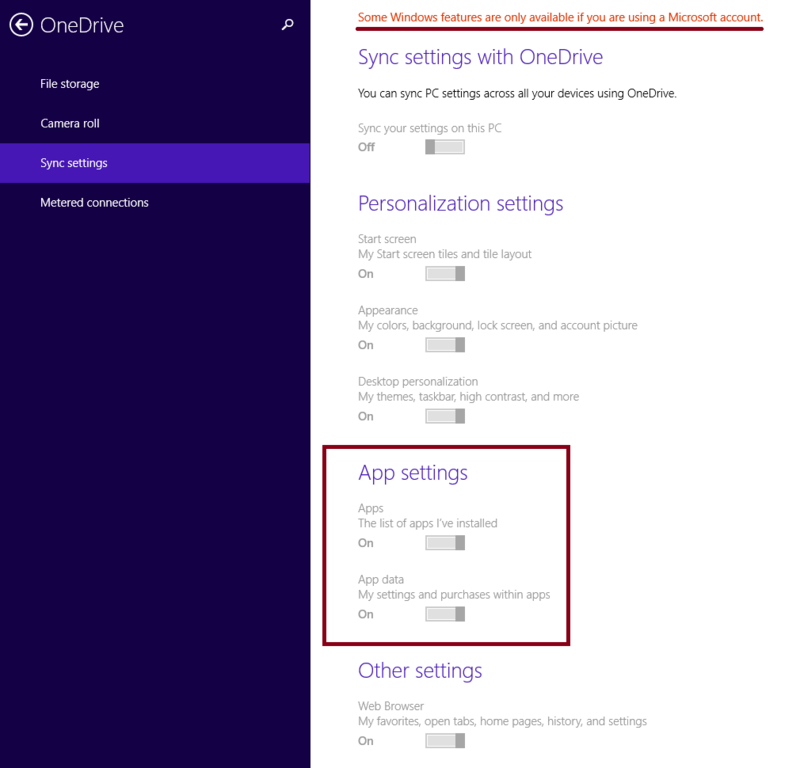 This Windows 8 tip is a great feature, when you purchase a Windows App it is automatically synced to your other devices when you sign in to your Microsoft account. 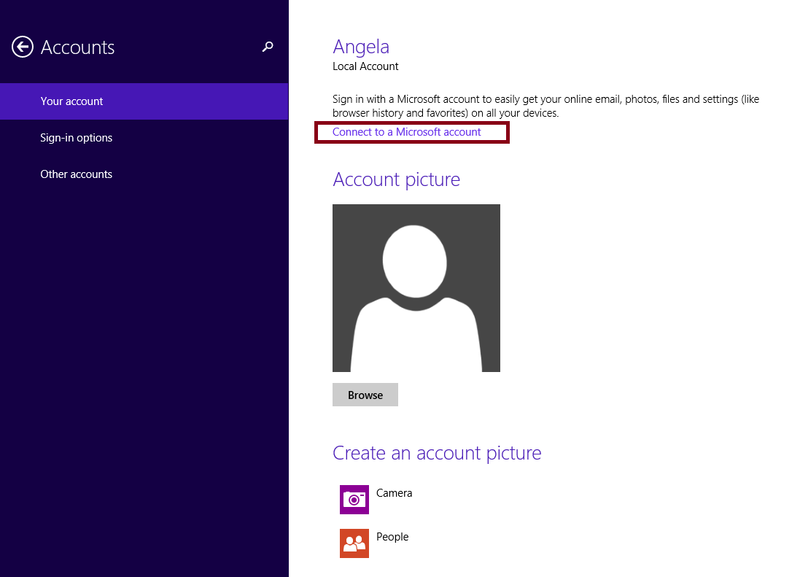 When PC Settings comes up click Accounts and sign into your Microsoft Account, if you are not already. After it is connected go back to PC Settings or repeats steps 1 & 2. When it comes up, click Sync settings on the left side. Then on the right side under App Settings make sure they both say on and your app settings will sync to all of your devices. Pin any app from your start screen to your taskbar in desktop mode. 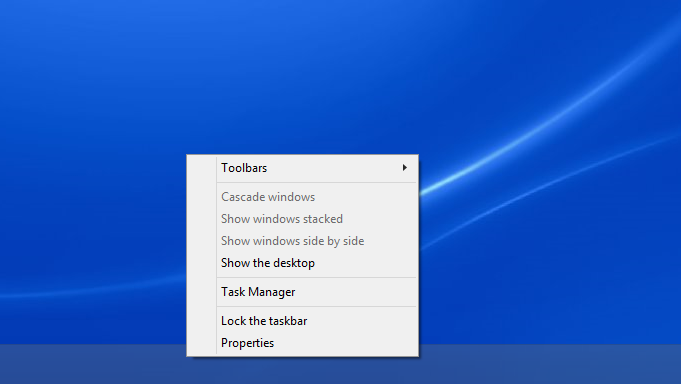 If you work mostly in desktop mode this windows 8 trick will come in useful. 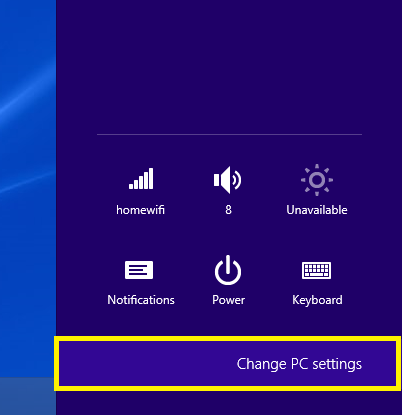 Go to your Start screen, if you are not there already, move the mouse to the bottom left corner of your screen, click the windows 8 logo, or just tap it. 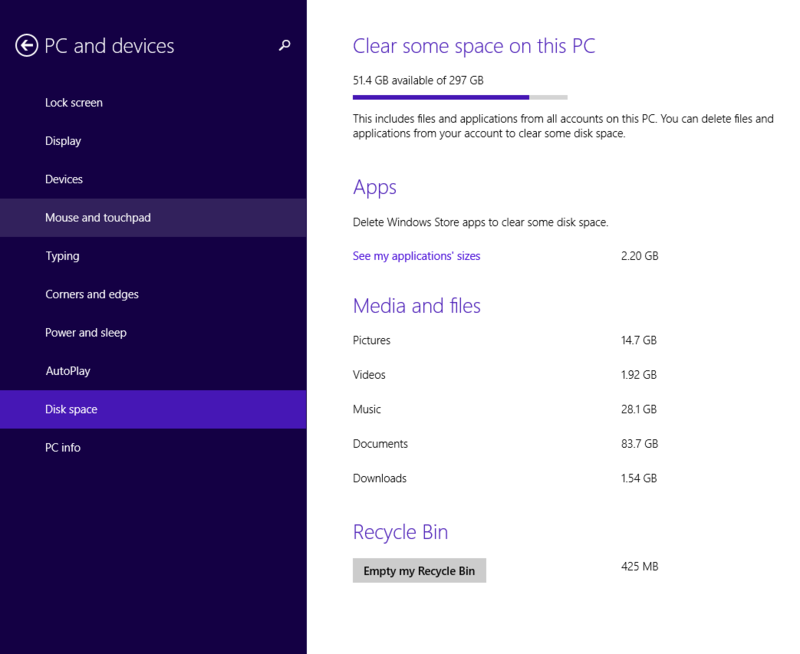 This great Windows 8 hint in the Windows 8.1 update lets users keep track of what games or apps are using the most disk space. 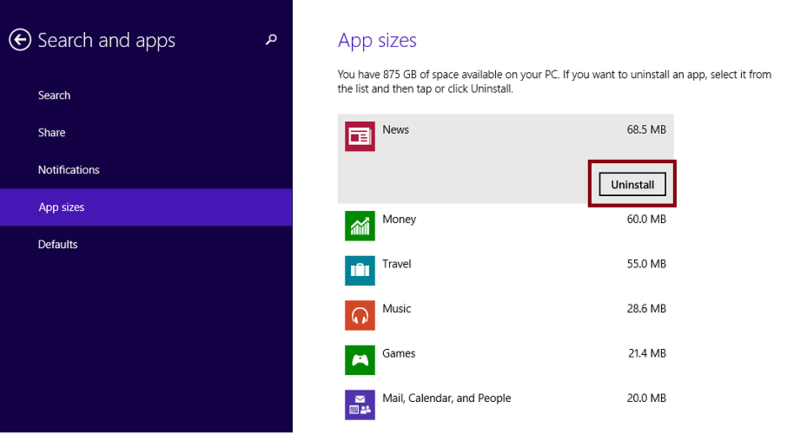 You can also uninstall/delete the app from your computer, without having to find it on your start screen. When PC Settings comes up click Search and Apps. On the right side you will see all of your apps installed and their storage sizes. To remove/delete an app click on it and then click uninstall. Go to your Desktop, if you are not there already, move the mouse to the bottom left corner of your screen, click the windows 8 logo, or just tap it. 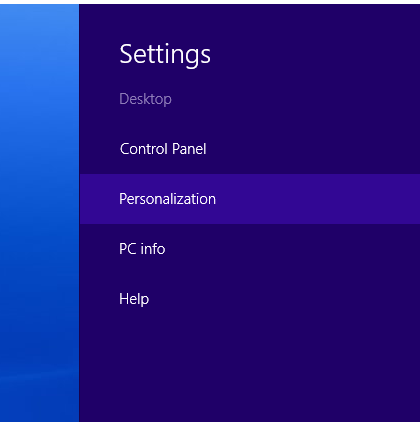 When Settings comes up click on personalization. 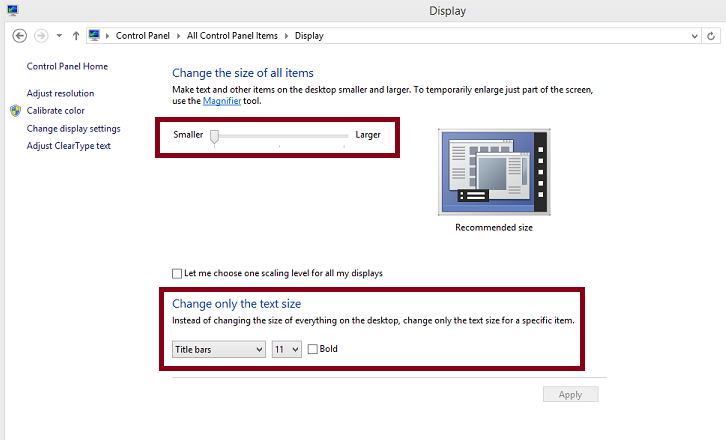 In Display settings to change the size of all text and other items on the desktop move the slider. 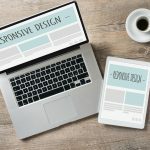 For just the text, Under Change only the text size, click on the drop down arrow and choose the element, the size, and check the box if you want it bold, click apply. Reset your computer to its original settings upon purchase and keep your most recent files. 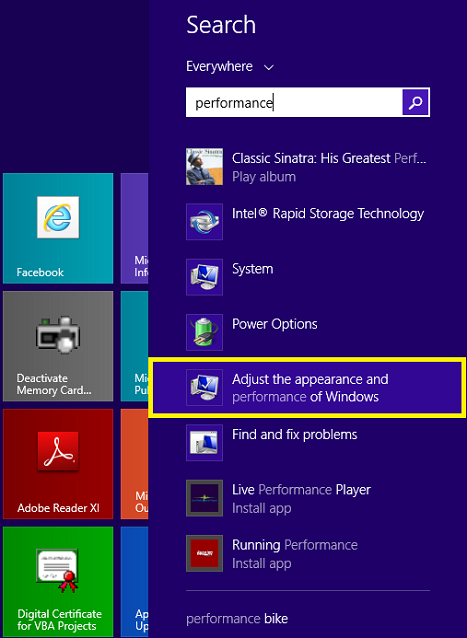 This is a great Windows 8 tip to improve the performance of your computer. Then on the right side under Refresh your PC without affecting your files, click Get Started. You will get this message to confirm, click Next and continue through the process. Microsoft intention was to make a new Operating system that was touch-optimized and at the same time still a familiar desktop. In some ways they succeeded, but in others ways there attempt hasn’t fully bloomed. 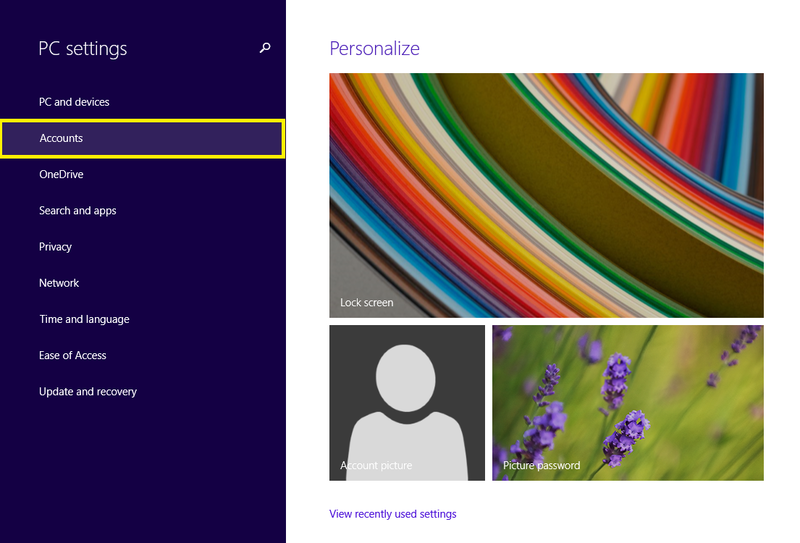 But with this windows 8 trick with the Windows 8.1 update you can disable the Touch based start screen if you choose. Then right-click on a blank portion of your taskbar where there are no icons. 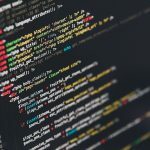 The click on Properties. In the Properties windows click on the Navigation tab. 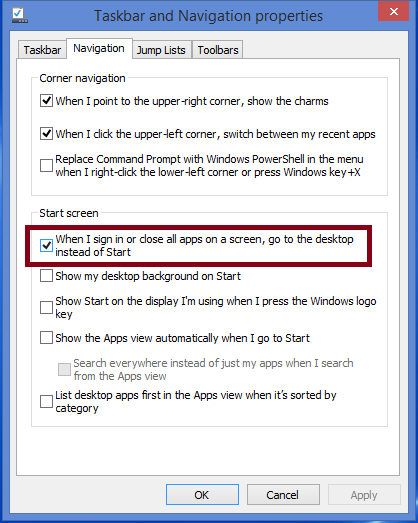 Under Navigation, check the option When I sign in or close all apps on a screen , go to the desktop instead of Start. 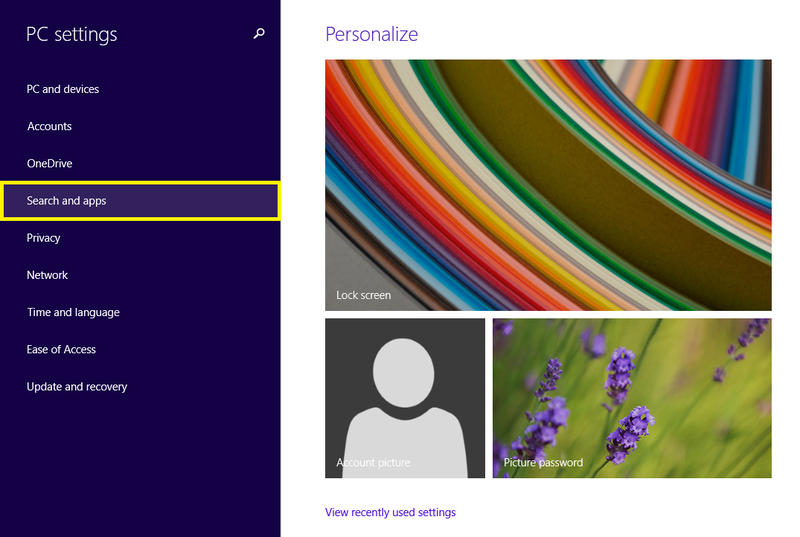 You can easily use your favorite desktop background for your start screen instead of the default window designs. 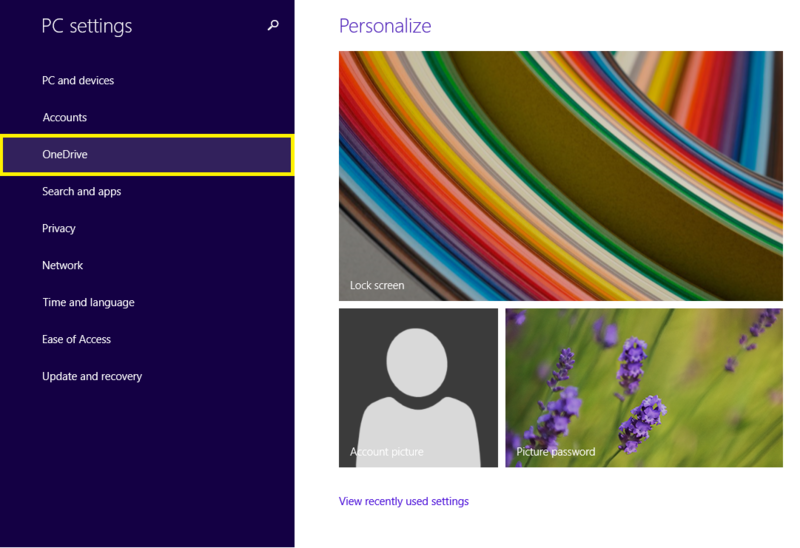 This windows 8 tip is great for personalization. Under Navigation, check the option Show my desktop background on Start. When your PC boots to your Start screen or Desktop is loads programs that run in the background and can slow down your computer. 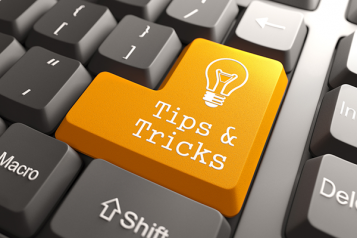 This windows 8 tip shows you how you can easily disable those start-up programs. 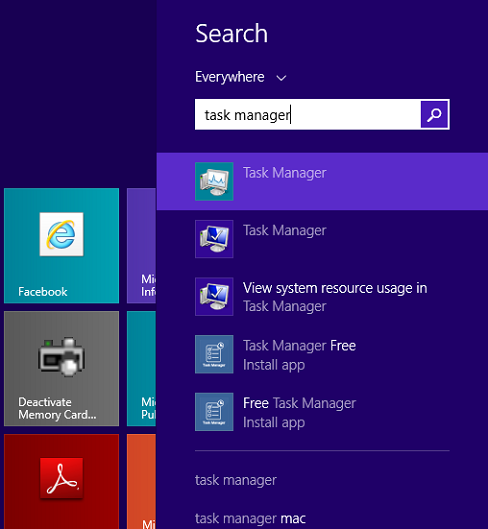 Press the “Windows + Q” keys on your keyboard and then in the Search box type in task manager. 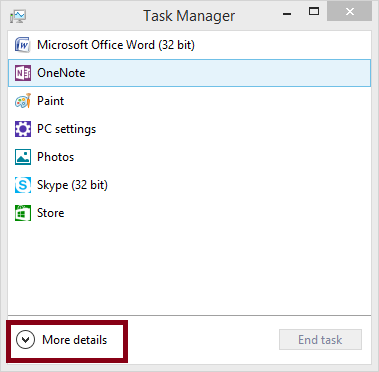 In the results Click on Task Manager. 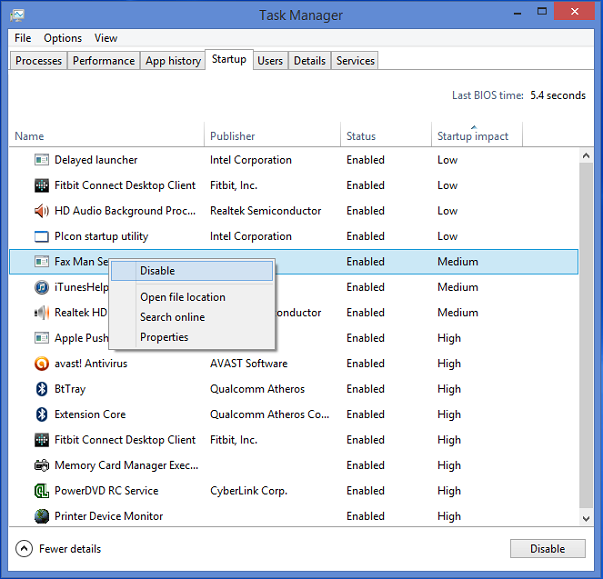 When Task manager comes up click more details if needed. Then click on the Startup tab. 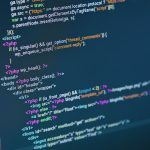 Right click on any program, the click on Disable so it will not run on every boot up of your computer. 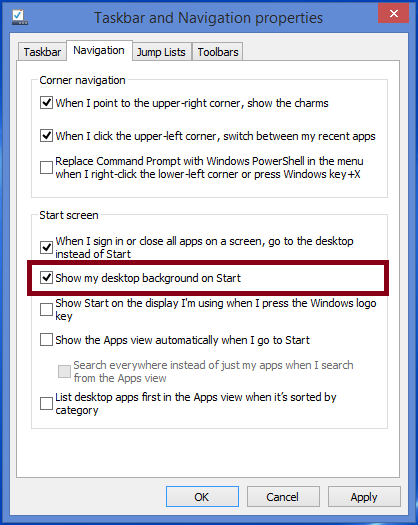 In this Windows 8 Tip you can disable the windows animation to improve your computers’ performance. 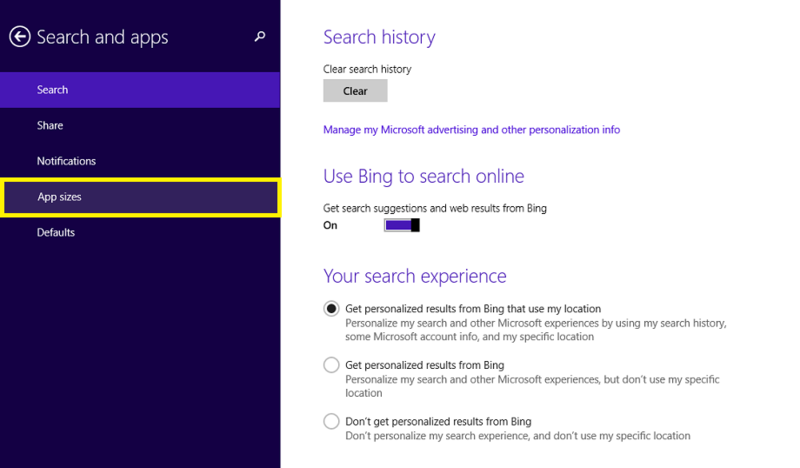 Press the “Windows + Q” keys on your keyboard and then in the Search box type in performance. 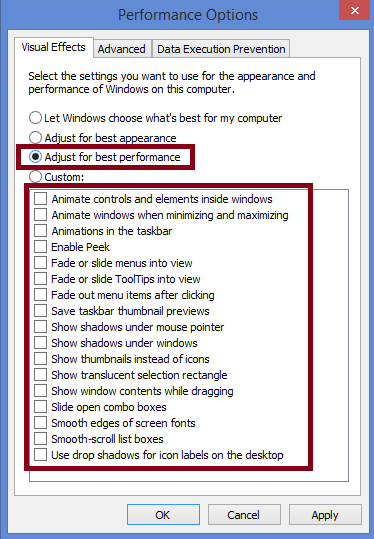 When Performance Options windows comes up choose the option Adjust for best performance, all the boxes should become unchecked. Click Ok.
You can free up disk space used on your computer by keeping track of your files and apps all in one place. This windows 8 tip will increase your computers performance too, you can check the storage space used for your media files, or remove any unused apps. 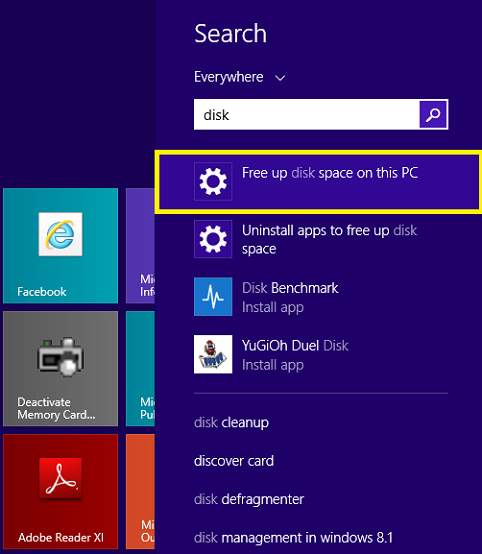 Press the “Windows + Q” keys on your keyboard and then in the Search box type in disk. In the results click on Free up disk space on this PC. When the Free up space windows comes up Click Empty the Recycle Bin to cleanup disk space. See how much storage space your media files are using under Media and Files. Click See my applications’ sizes to remove apps taking up the most space. Enjoys Nature. Hockey. Being Inspired. Good Coffee. Good Music. Good Design.